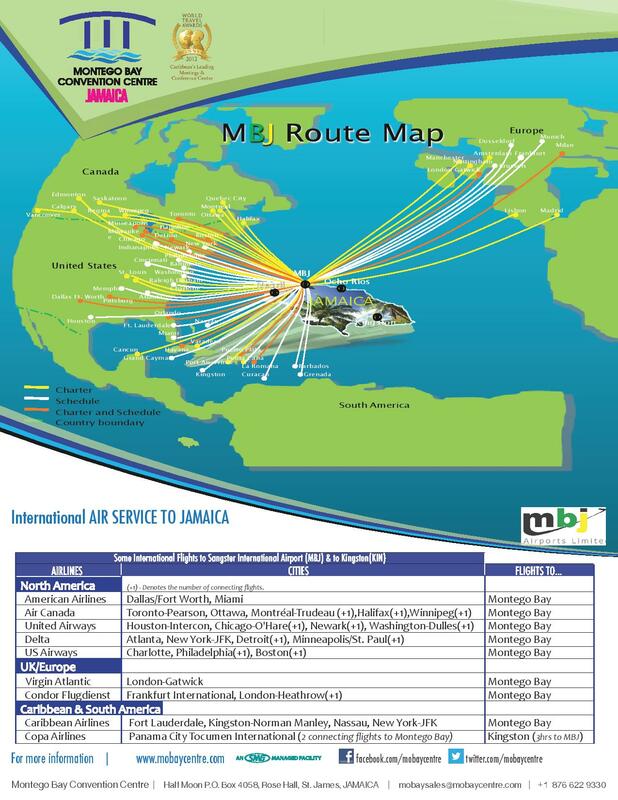 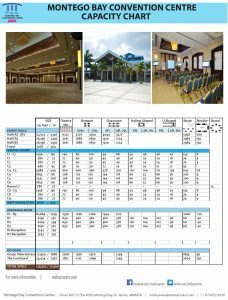 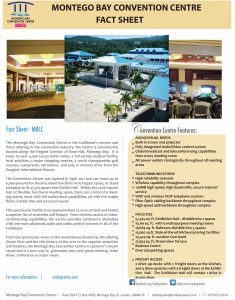 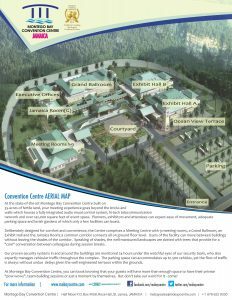 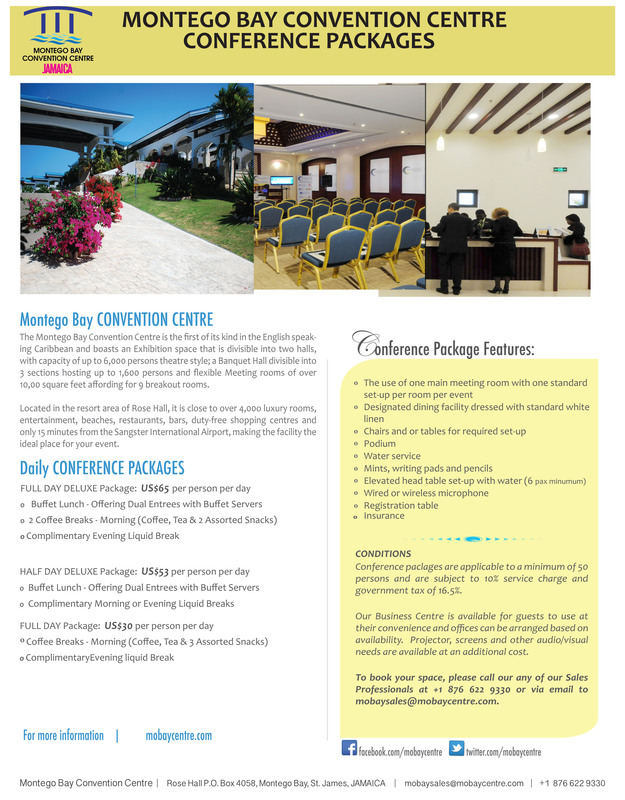 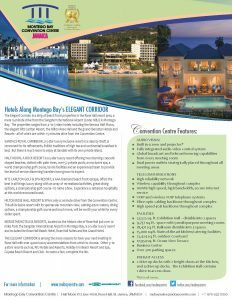 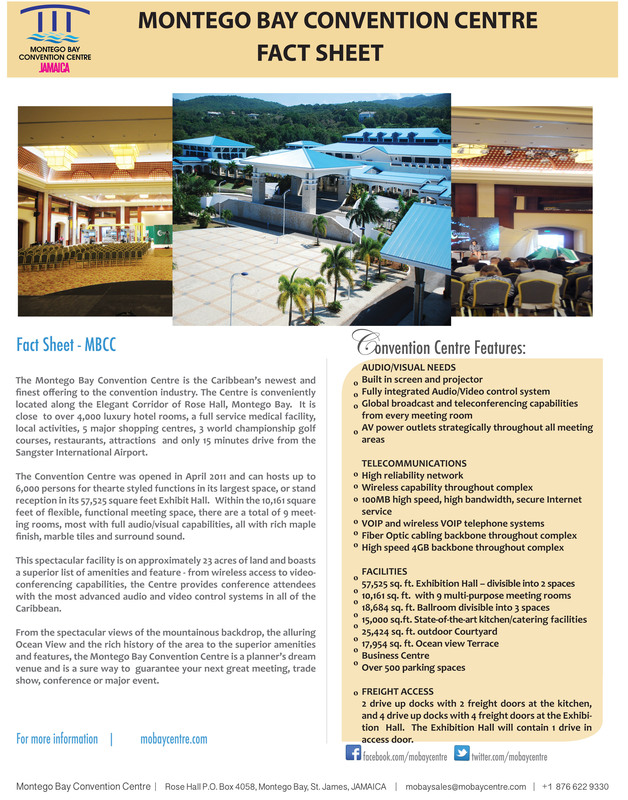 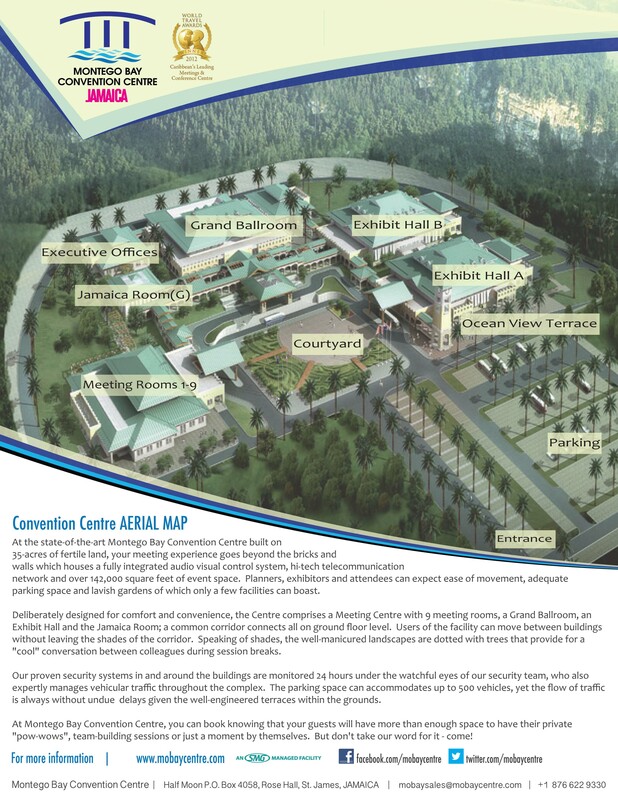 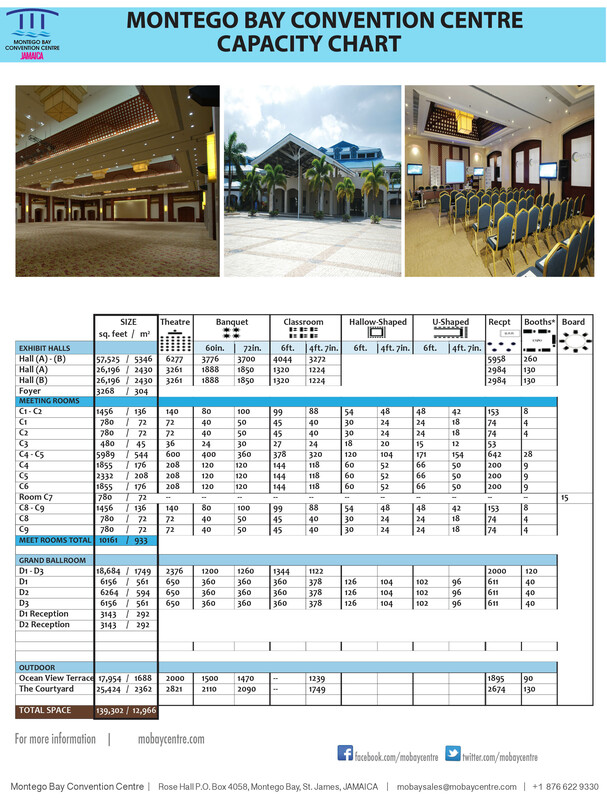 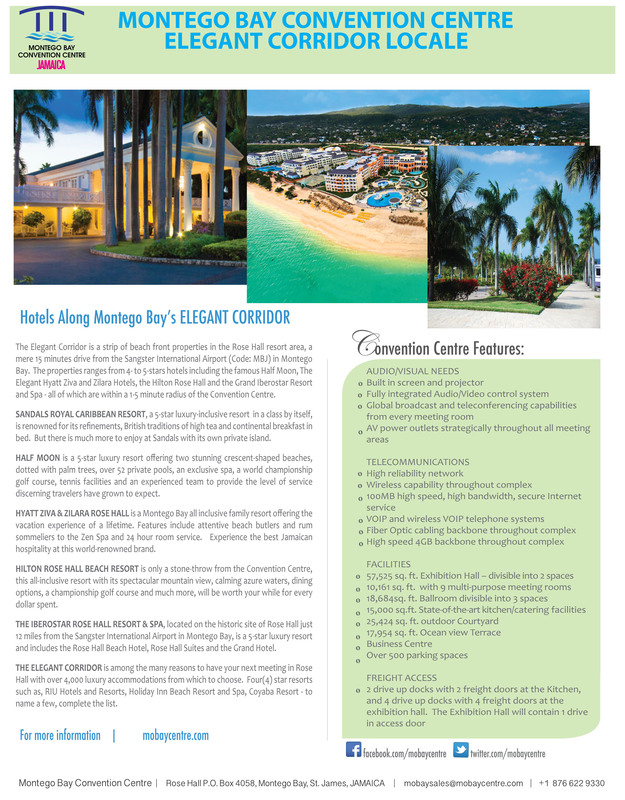 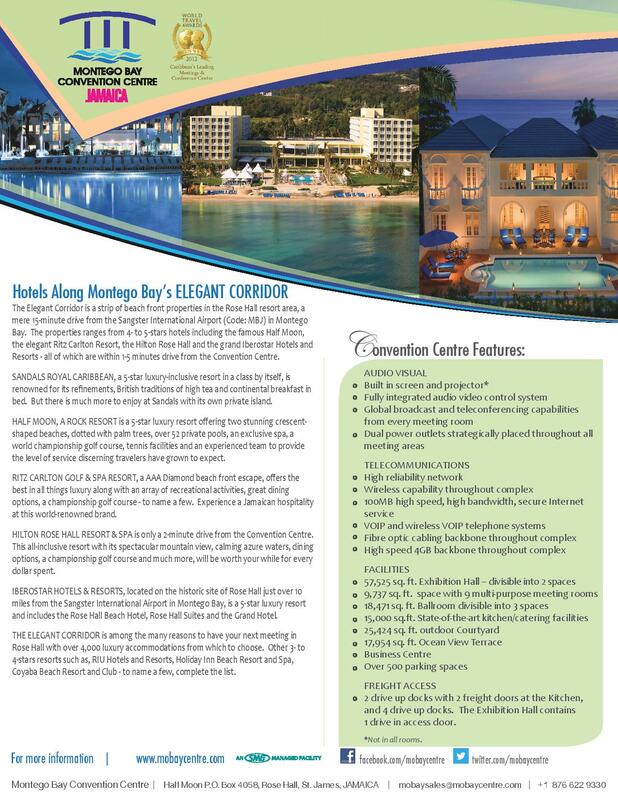 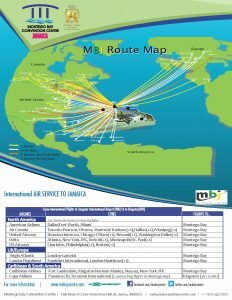 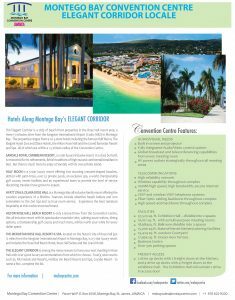 Below are the marketing collateral materials currently available for the Montego Bay Convention Centre. You may download by clicking on the images below. 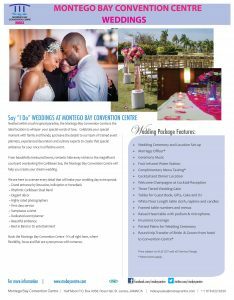 Please note that material contained within are subject to change without notice.